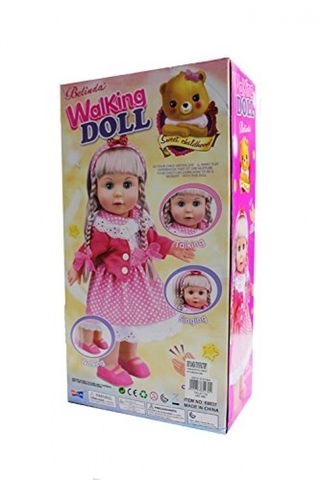 Belinda doll is the best welcome gift for a girl, it has realistic blond hair, lovely face and dress. 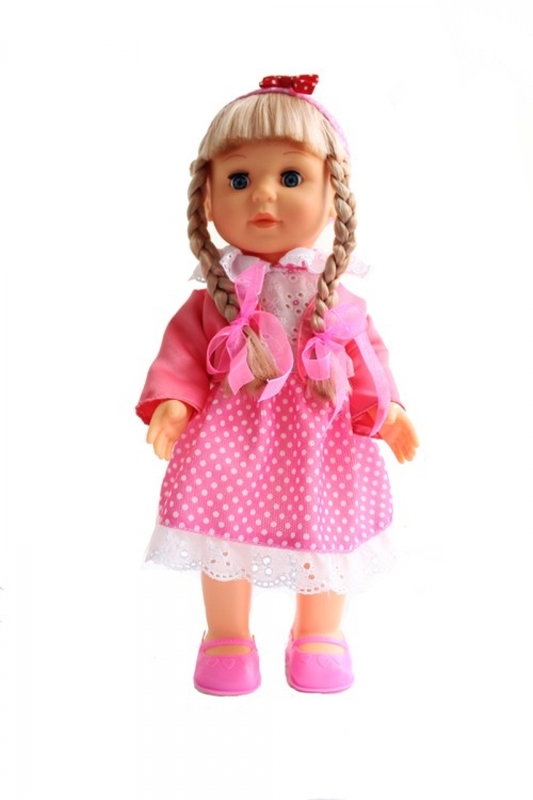 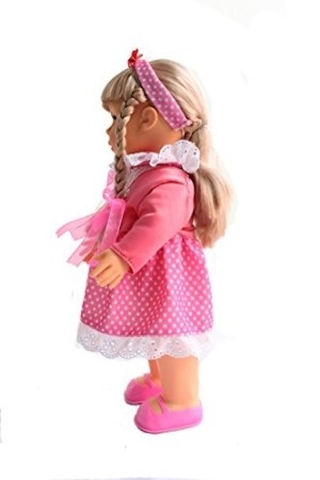 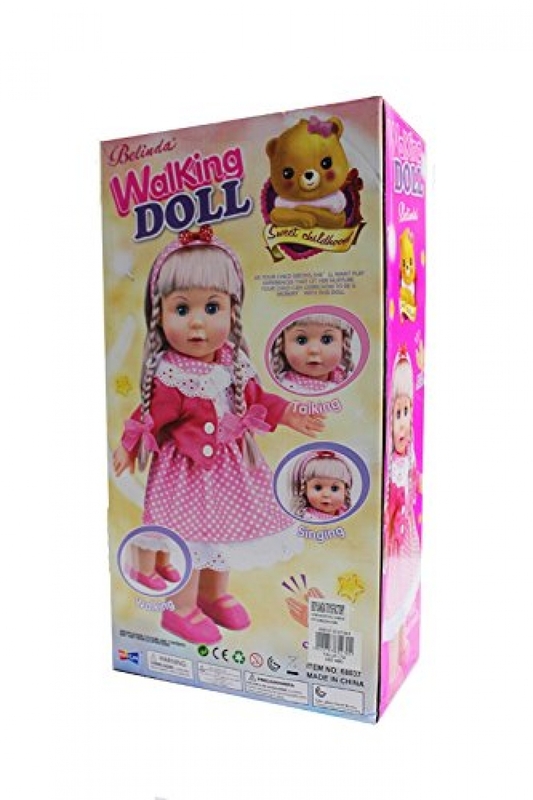 Belinda is a multifunctioning doll which is capable of walking, talking and singing. 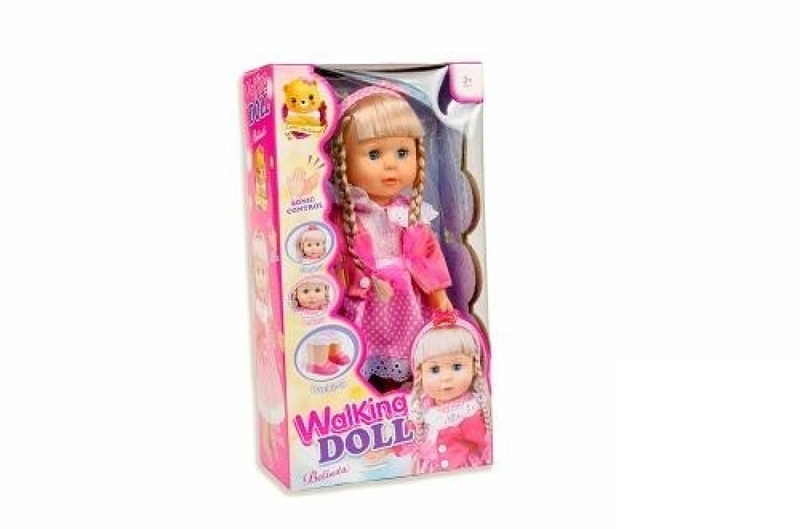 The doll is sonicly controlled (controlled by clapping).